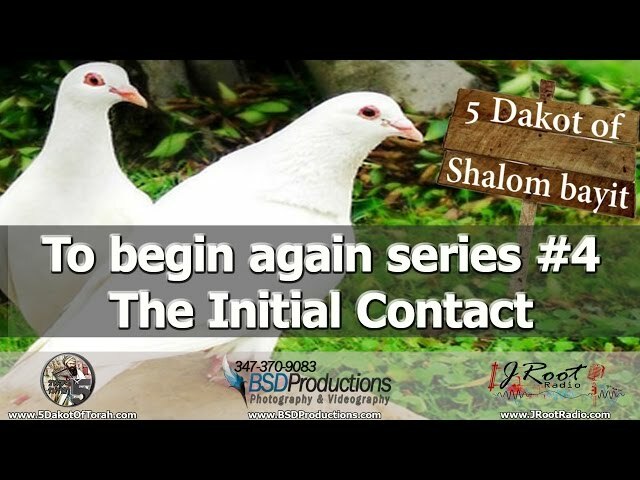 Pesach – How Tvilat Kelim is Done? 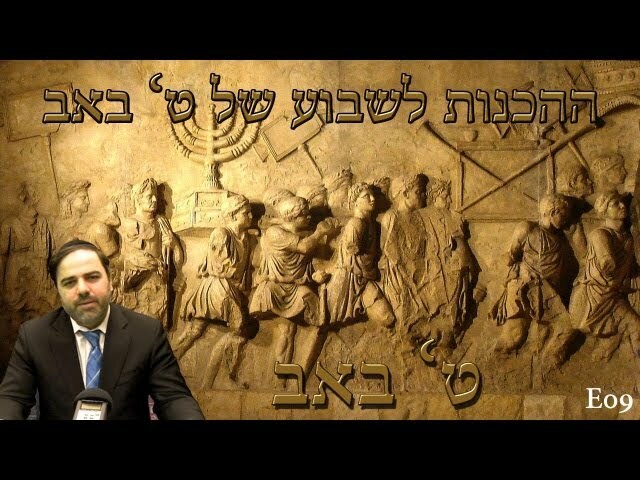 Home > Video Gallery Item > Pesach – How Tvilat Kelim is Done? E19 To begin again series #4 -..